Sign up and receive Property Email Alerts of Freestandings for sale in Albert Falls, Pietermaritzburg. Do not miss out on this great buy!!! A lovely 3 Bedroom home situated on an acre of land. The lounge is spacious and flows into the open plan dining area. The bedrooms are complete with built in cupboards, the main bedroom has a large en-suite. Sit and enjoy a cuppa whilst taking in the clean air on a covered patio. A separate laundry room and a double garage can be found. 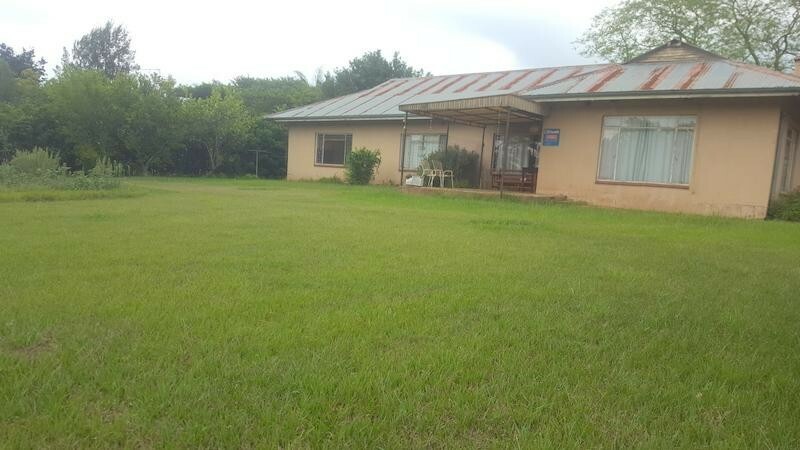 Added to this property is a rondavel - which boasts a large room and bath, great way of bringing in extra income. Sign-up and receive Property Email Alerts of Freestandings for sale in Albert Falls, Pietermaritzburg.